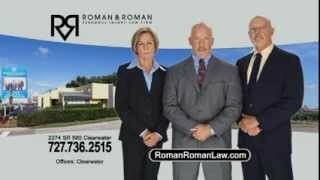 Was Your Accident Due To The Fault Of The Driver Of A Rental Car? 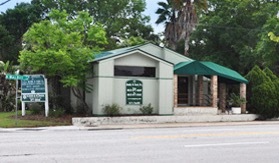 If you are ever involved in a car accident due to the negligence of someone driving a car that was leased by a car rental company such as Avis, Hertz, Enterprise, etc., you might find yourself in a bind and out of luck to recover for your injuries and car damage if the driver of the rental car had no auto insurance or inadequate auto insurance. Under a federal law called the “Graves Amendment” (49 U.S.C. 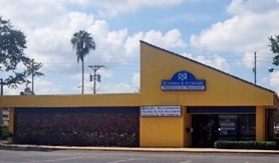 § 30106), car leasing companies, as the owner of the rental car, cannot be held vicariously liable for the negligence of the person driving the rental car regardless of the law in the state where the crash occurred, unless the owner of the rental car was negligent or engaged in criminal wrongdoing. These rental companies frequently rent their vehicles to folks who have inadequate personal car insurance, or even no personal car insurance at all! This is one reason, among many others, why we recommend that you make sure to have uninsured/underinsured motorist coverage (“UM/UIM”) on your policy to protect you if you are in a collision involving the negligence of a rental car driver. In Florida, UM/UIM is optional coverage that pays benefits to you if you are injured as a result of another driver’s negligence and which driver is either uninsured or does not have enough bodily injury liability insurance to cover all of your injuries. 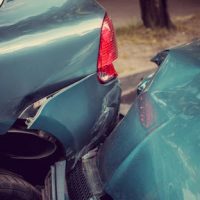 In addition, you should also consider having collision coverage to cover repair of your vehicle when it is damaged in an accident, regardless of who was at fault. 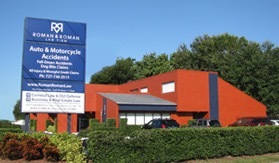 Contact the experienced Florida legal team at Roman & Roman P.A. right away at 877-767-1032.